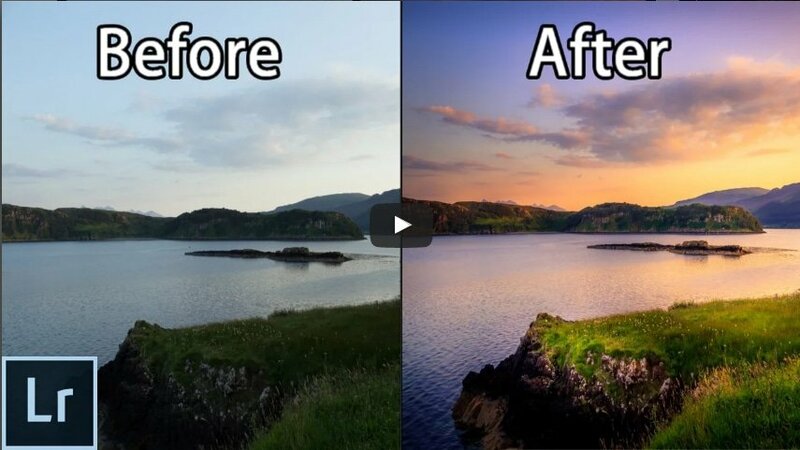 Youtube photography user YuriFineart created a great, easy & simple tutorial, on using Adobe Lightroom 6 cc to edit Landscapes. In the video he shares his tips and techniques for editing photos with Lightroom. Instead of going for the classical orange look, he focuses on more of a variety of colors. His focus is showing all of the tools in lightroom and explaining them. A lot of people may consider his image editing as being overdone, but it’s more of a tutorial showing you what can be done and how to achieve it. You don’t have to go as far as he goes, with any of the adjustments, you can go halfway or even just a quarter as far and use the adjustments so you can dial in the settings that you find fitting for your photo style.